Are you still using stock kraft paper bags or plastic bags as tea packaging boxes? 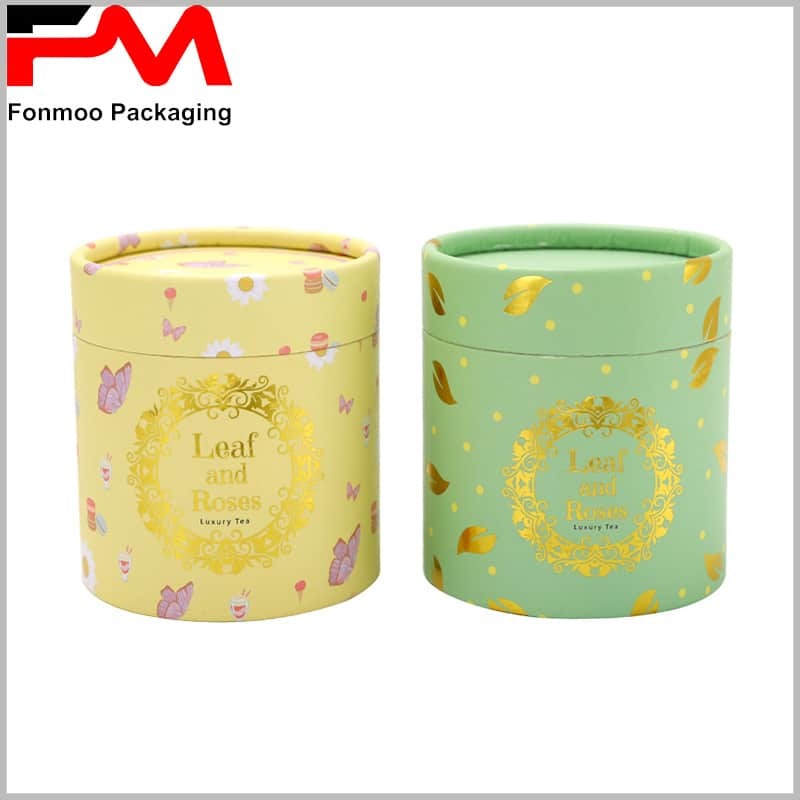 Inventory packaging can reduce the cost of packaging the product, but the effect is very poor. 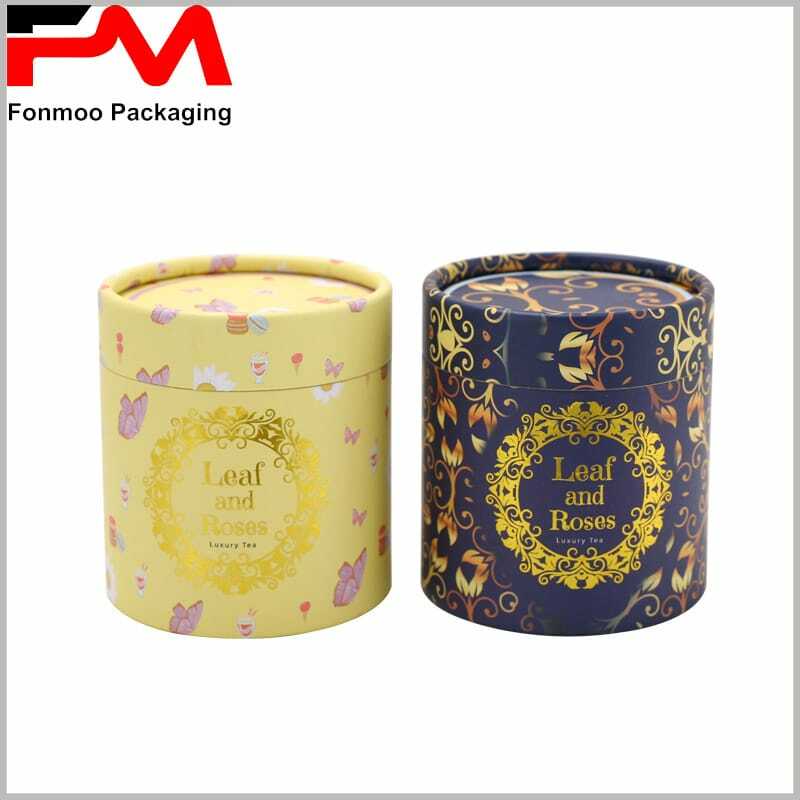 General kraft paper bags or plastics are easy to obtain, but they are not able to tell the product’s characteristics and brand information. 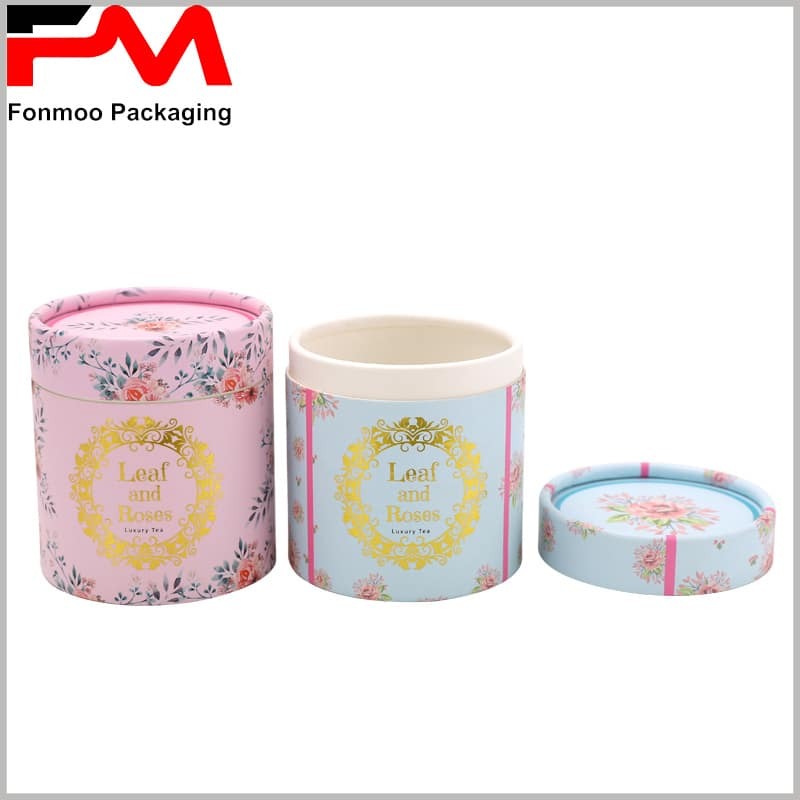 If you have been using universal packaging for tea, it will be an undesirable method. Custom packaging will be the best choice for product packaging, reflecting product and brand information. 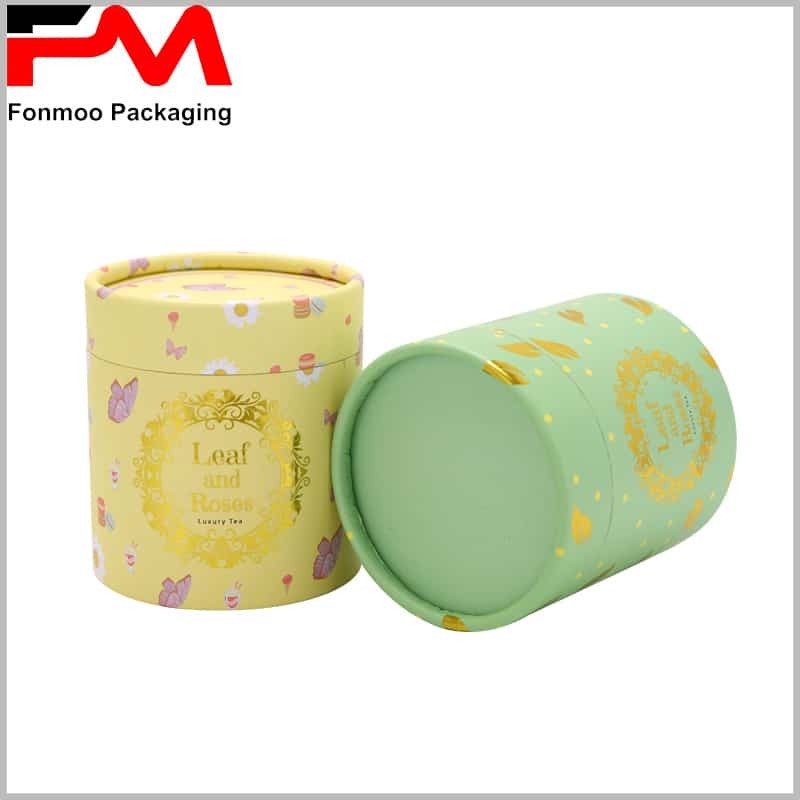 Customized food grade tube packaging boxes for tea, according to the type of tea printed content. Four-color printing can shape tea packaging into any pattern and style, and it is best to reflect the characteristics of tea. 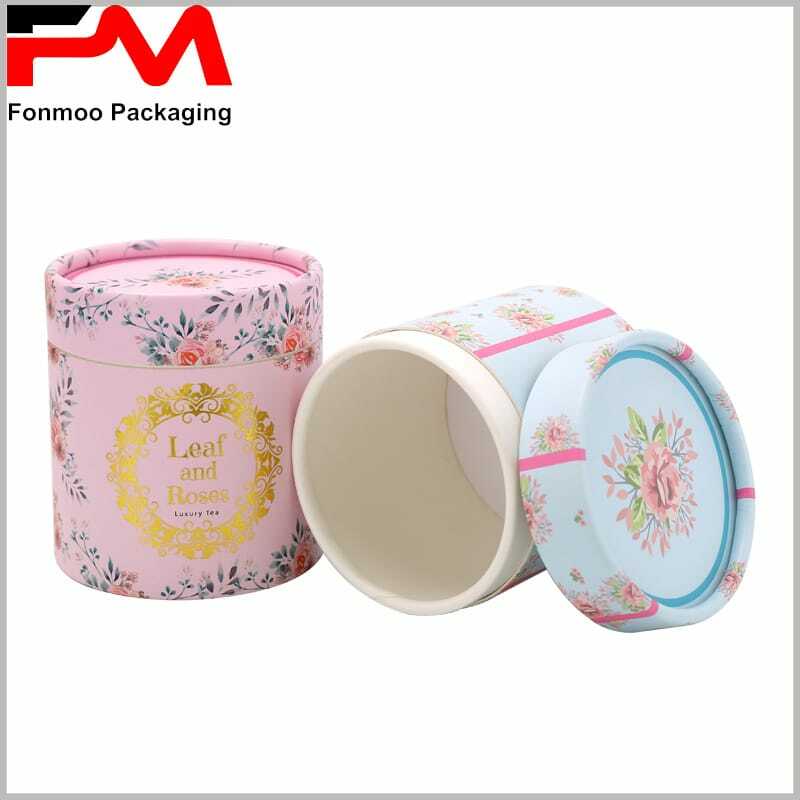 The brand name, logo and main patterns can be printed in hot stamping, which reflects the brand’s luxury and trustworthiness. 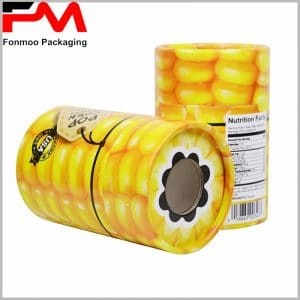 The crimping of the edge of the cylinder is smooth and more capable of highlighting high quality product packaging. You don’t have to worry about the size of the packaging,The diameter and height of all round boxes are determined by the capacity of the tea. 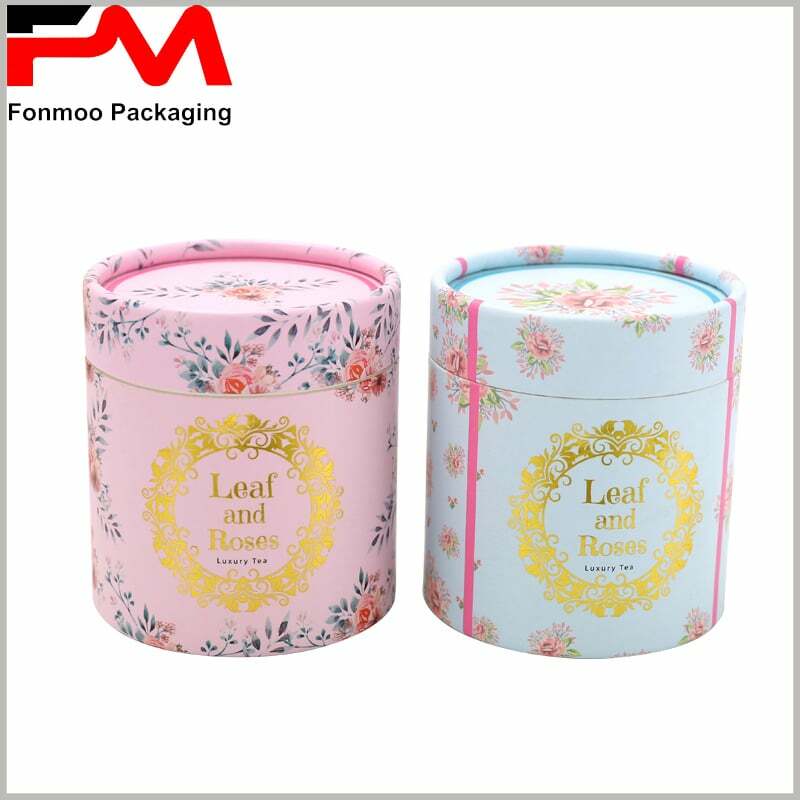 Since we are a custom packaging manufacturer from China, we can offer you more than 30% discount, custom 10000 food grade tube packaging boxes for tea, the cost will not exceed 5000 US dollars! Please feel free to contact us for the latest offer.